Welcome to N.S.W. & S.A. Rainbow Girls! 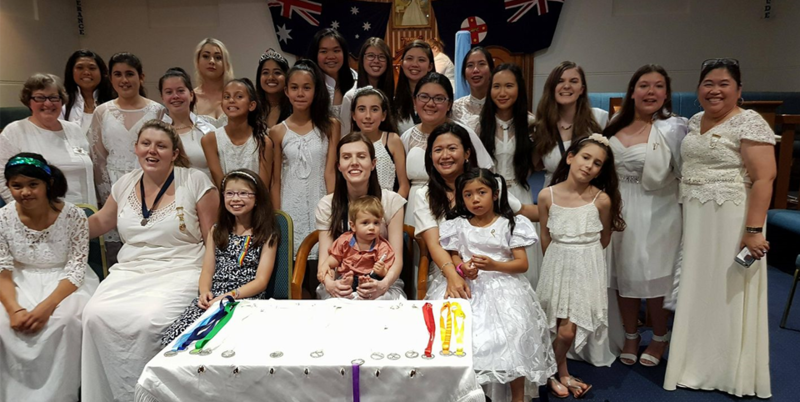 Welcome to the Official Homepage of the Jurisdiction of New South Wales and South Australia of the International Order of the Rainbow for Girls. 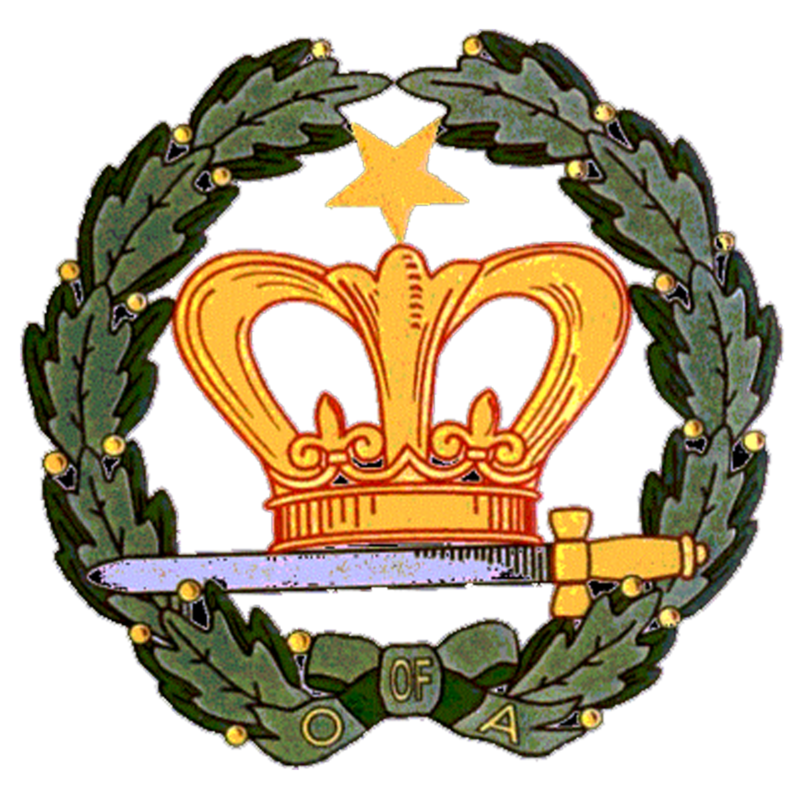 This web page acknowledges allegiance to the Supreme Assembly, International Order of the Rainbow for Girls, whose seat of authority is in McAlester, Oklahoma, of which Reverend W. Mark Sexson was the founder, Mrs Joanie Jacka, Navada, is Supreme Worthy Advisor and Lorrane Rayner is the Supreme Deputy in the Jurisdiction of N.S.W and S.A.. 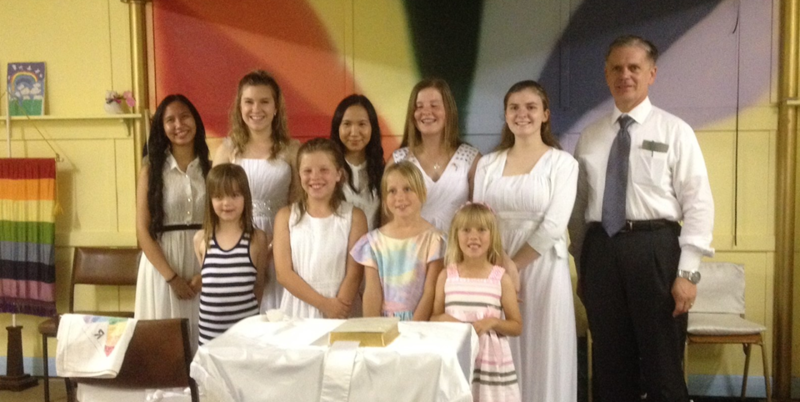 The International Order of the Rainbow for Girls (IORG) is a youth group for girls between the ages of 11 and 20. Local groups (Assemblies) are sponsored by Masonic affiliations. 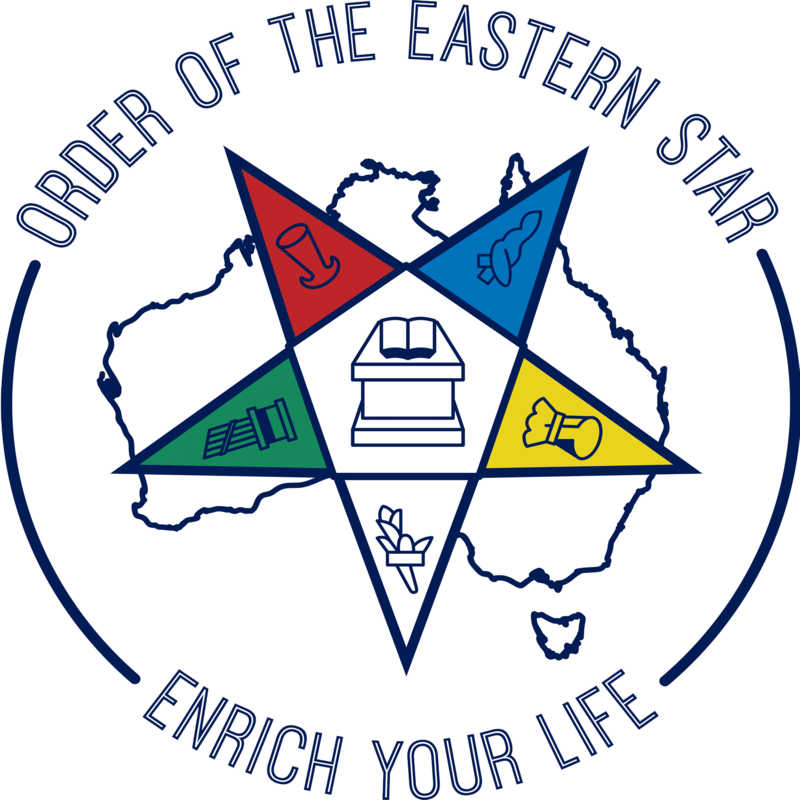 Usually the sponsoring body is either a local Masonic Lodge, Order of the Eastern Star Chapter, or Order of the Amaranth Court, or Order of the White Shrine. The girls learn about charity, hope, and service through their work and involvement with their annual local and Grand (state or country) service projects. 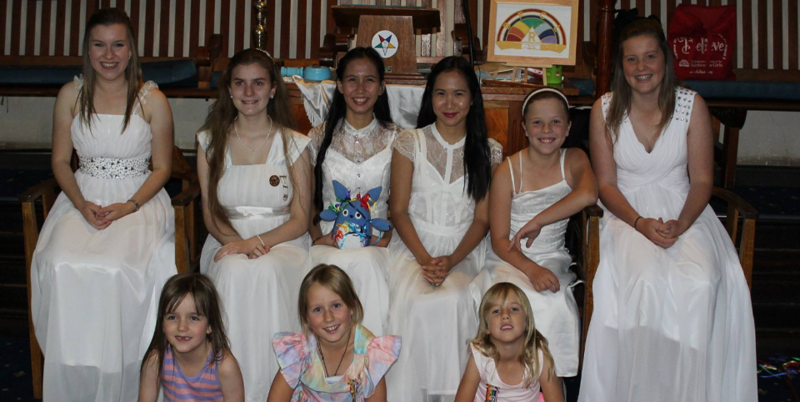 On April 6, 1922, the degrees of the International Order of the Rainbow for Girls were first exemplified on a class of one hundred seventy- one girls in the auditorium of the Scottish Rite Temple in McAlester, Oklahoma. If you would like to know more about the history of the Order, the Supreme Temple or the founder, visit the Supreme Assembly website at www.gorainbow.org. The first Assembly in the state of New South Wales was Sydney No. 1, established in April 1930 and the first Assembly in South Australia was Adelaide No. 30 .established in October 1953. 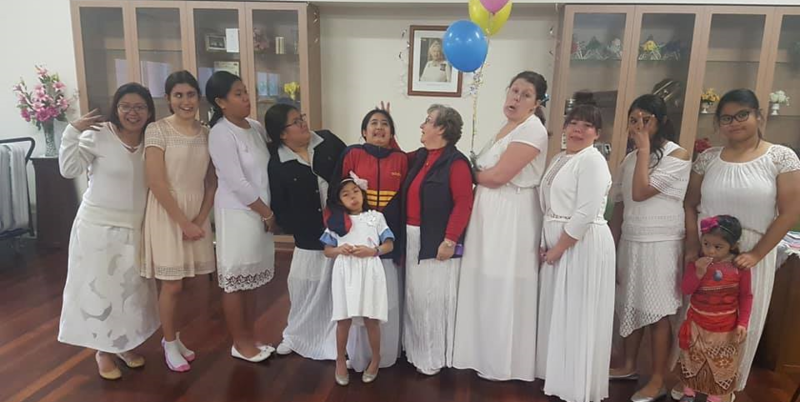 Our first Supreme Deputy and Founder in Australia was Frances Livermore. The first Grand Assembly was the Grand Assembly of the Commonwealth of Australia and was held in 1940 in Sydney where Beryl Smith was the first Grand Worthy Advisor.